No two indoor golf simulators are the same. Some are intended solely for recreation and entertainment. Others are heavy into training and conditioning. Those that are used more for entertainment purposes may not have the accuracy that someone who wants to use the unit for game improvement needs, for example. Figure out your end goals for buying an indoor golf simulator before you start seriously shopping so you can start your search with the right products. 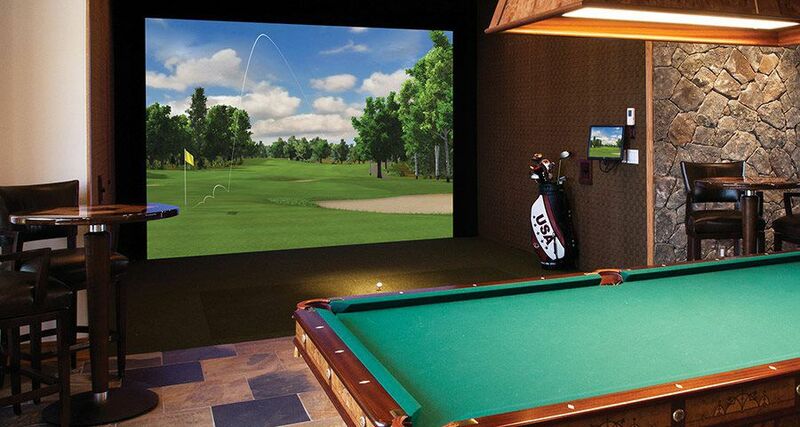 Another very important consideration is where you'll be putting your new indoor golf simulator. Even if it meets your goals perfectly, if you don't have enough room for it in your home or business location, it is money wasted. At a minimum you'll need enough room to swing a golf club freely and naturally. A lot of times, our customers have the horizontal space for an indoor golf simulator, but need to re-think their vertical space. We recommend ceilings of at least nine-and-a half feet tall - and even more if you are particularly tall. Free and easy swinging of your clubs is especially crucial if you plan to use the unit for golf swing analysis. Not only that, repeated cramped or unnatural swinging with the indoor unit can affect your game when you get out on the course. How will you be using the simulator? Occasional home use will be far less taxing on the unit than an indoor golf simulator that is used at a pro shop or entertainment venue. Ask about the durability of the machine and how it will stand up to your intended usage. Get as much information as you can about the product warranty too. Just like computers and cell phones, simulator technology changes and software needs to be updated from time to time. Ask about these software updates. Are they included in the purchase price or do you have to pay for them every time? What kind of tech support is available if you run into problems? 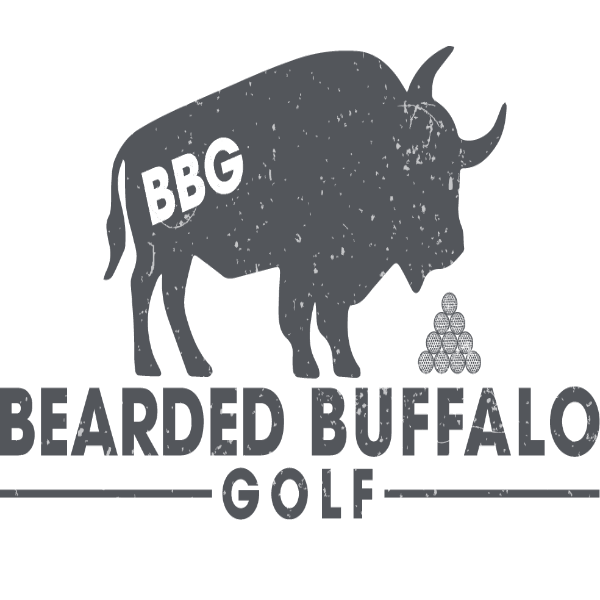 How long can you expect your new indoor golf simulator to last? You will find all kinds of golf simulators out there today and, consequently, all kinds of pricing. Sizing and intended use can affect price as can the quality of the materials the unit is made from. Price varies a great deal which is why it is so important to identify your goals ahead of time so you can be certain to get a simulator that meets your needs. aboutGolf® carries indoor golf simulators to meet many different needs from recreational to professional. Contact us at 1-800-445-GOLF or take a tour to learn more about our products.